Day One Physical Therapy is committed to providing comprehensive physical, and all aspects of physical rehabilitation for sports related injuries, stroke rehabilitation, total joint replacement, chronic and acute pain issues. Day One Physical Therapy is also experienced in implementing effective injury prevention programs to reduce the rate of work-related injuries. 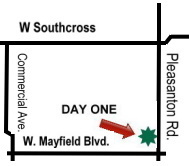 Day One Physical Therapy offers individual one-on-one sessions working with clients to restore body harmony, balance and function. 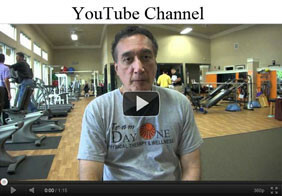 Click on the link to see Day One's New Video featuring former San Antonio Mayor, Henry Cisneros.